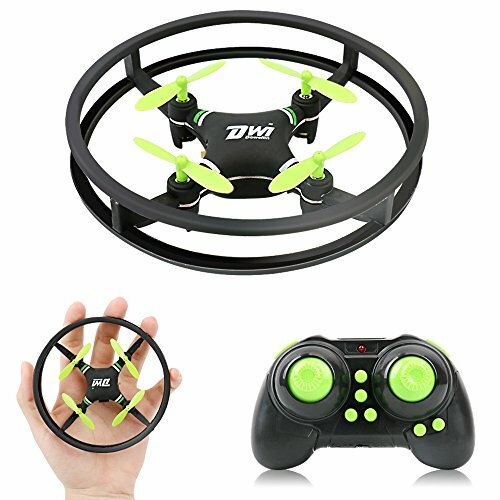 This is a fun and afforable drone for kids or beginners that can fly safely both indoors and outside. 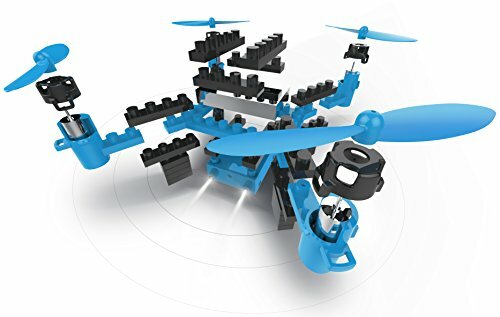 This little mini drone has features that make flight for newbies or kids really simple. 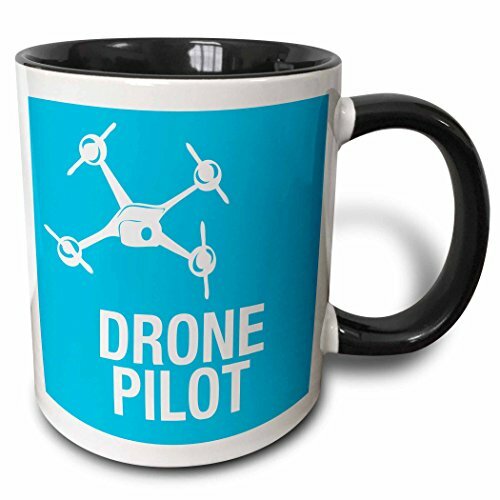 It's got headless mode, so pilots don't have to keep track of which way the drone is facing. It's a stable vehicle for easy flight. It even has one-key return! The copter has a lightweight frame with an onboard bumper surrounding the entire vehicle. 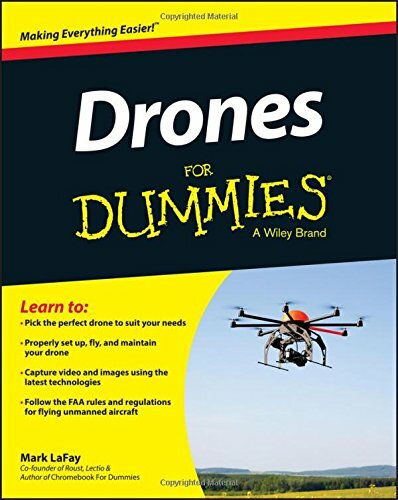 This makes flight indoors safe and easy. 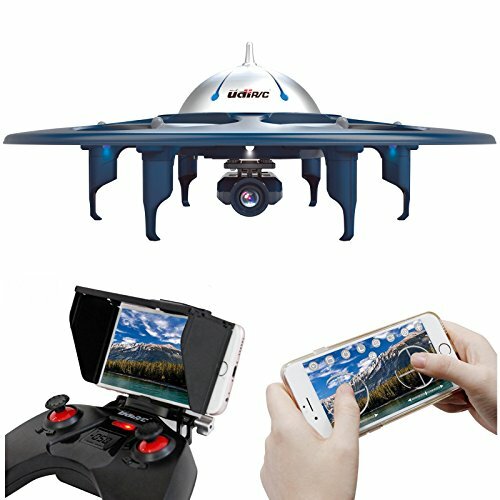 The drone also has onboard LED lights for ease of use and fun effects.